The sounds are alien and twisted. 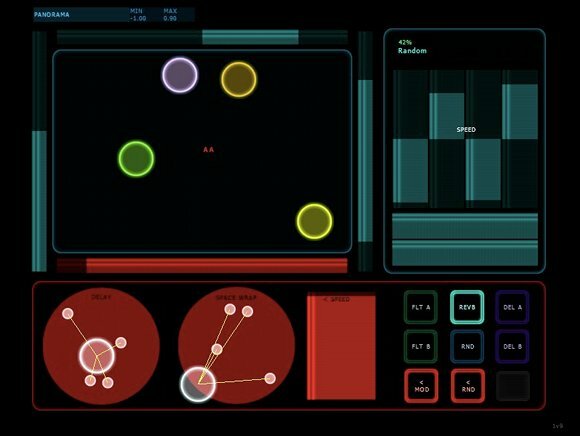 The user interface looks like engineers from Boeing and the Klingon homeworld got together to collaborate on a new spaceship cockpit. It can only mean one thing: GrainCube is here. 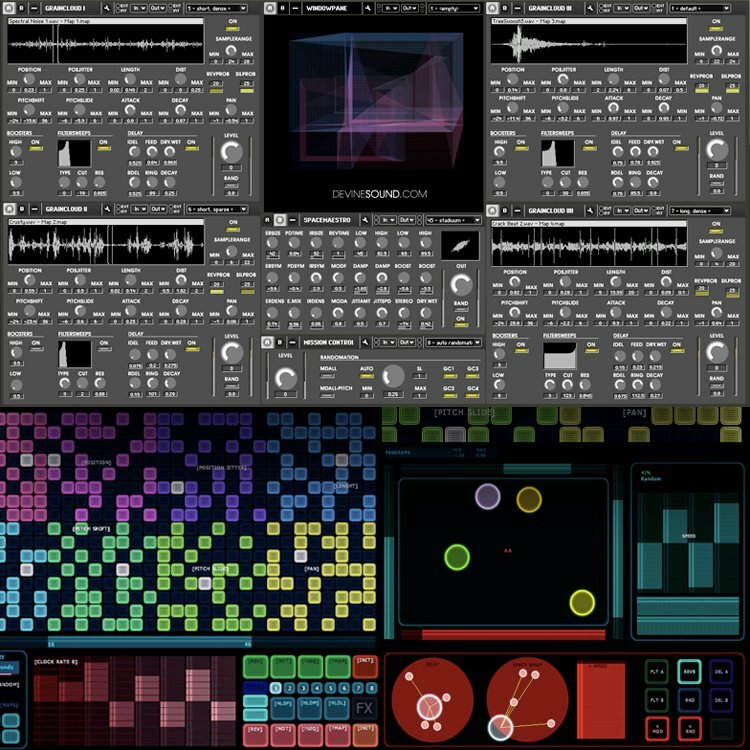 Built on sound designs and conception by sonic renegades Richard Devine and Josh Kay (Devinesound), with development by Rick Scott (Rachmiel), Igor Shilov (Twisted Tools), and a Lemur control-surface and additional input by Antonion Blanca (absoundscapes.com), this is a dream tool from a dream team. I’m not just hyping this up for the sake of it, either. Seeing work like this is inspirational to me as a sound designer and sometimes-developer. 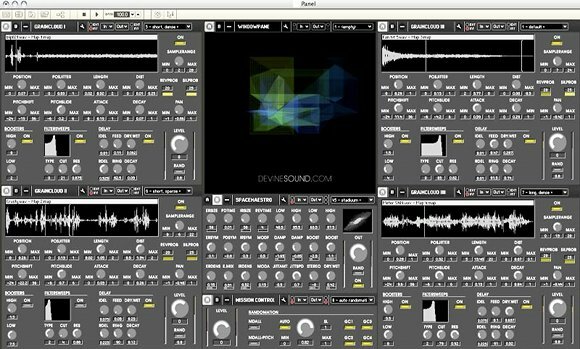 I love the sounds they’re coaxing out of Reaktor and the insane mad-science of it all. At its heart, it’s a sample map of 400 mb of sample material, the sonic raw material for the work. An all-stops-pulled array of randomization and modulation then warps and melts and smelts that into audio ore.
For a sense of the tool in action, see the video at top, which Richard shot exclusively for CDM. If you’re a Reaktor user, you can then go grab it at the site below. If you use another tool or want to make some of your own samples, well, you’d better get patching and recording. That is all.